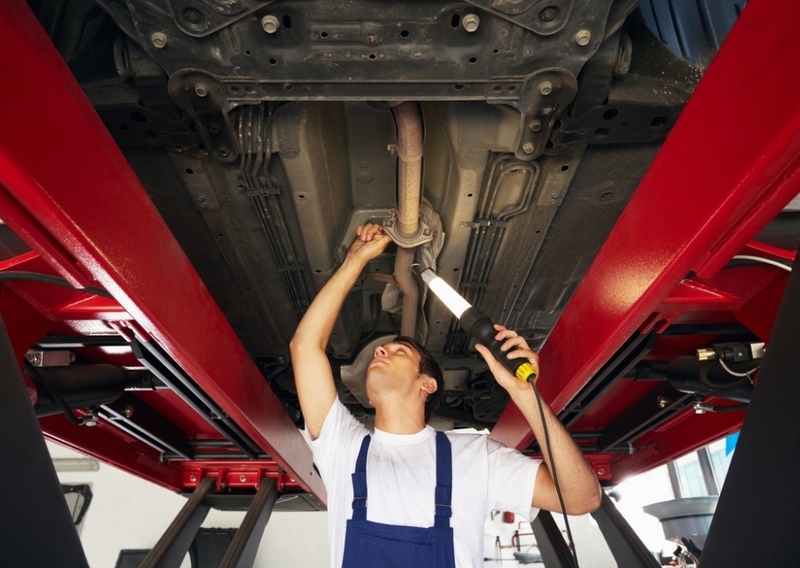 Cadnam Garage Services offers car repairs in Cadnam, Southampton at an affordable price. We work with a number of suppliers to make sure we can fix your car to a high standard. It doesn’t matter if it is an electrical fault, the exhaust has rusted or someone has crashed into the back of you. Call Cadnam Garage Services today for more information or a quote for your car repair needs. We don’t believe that your car should cost you a fortune when it needs repairing. At Cadnam Garage Services we make sure your costs remain low but the work is of a high standard. All the materials, items and parts used in the repair of your vehicle will be from trusted manufacturers and come with a guarantee, so that you don’t have to replace them time and time again. That just defeats the object of finding a low price, right? If you require something fixing on your vehicle, our quotes are among the best in Cadnam, Southampton. Call Cadnam Garage Services today for a quote. Our mechanics are fully trained and experienced. They will only repair the items that need repairing, checking for any small problems that could turn into big problems in the future. We will go through the issues and explain them in a way that is easy to understand. That way, you can make the best choice and an informed decision. Cadnam Garage Services believes in quality when it comes to car repairs in Cadnam, Southampton. At the same time, we will explain everything, guaranteeing a friendly service at all times. If you have any questions or need your car repairs explained in detail, don’t hesitate to ask. Our staff will be happy to help in any way that they can.